One of the keys to your success as a business owner is your ability to interpret your business’s financial statements – we promise it’s not as scary as it sounds! Your product or service may be exceptional, but effective management of your cash and finances is essential to your business’s survival. This workshop will help business owners understand basic financial principles that must be applied to business decision-making on a daily basis. By the end of the workshop you will be able to speak more confidently to your accountant and banker about your financial statements. Covers the functions of, and how to interpret, cash flow management, credit and collections, the cost/profit/volume relationship, and business ratios. An essential tool for every business owner! Kath has over 15 years of business experience in the banking and non-profit sectors, and she has been working with Women’s Enterprise Centre since 2010. 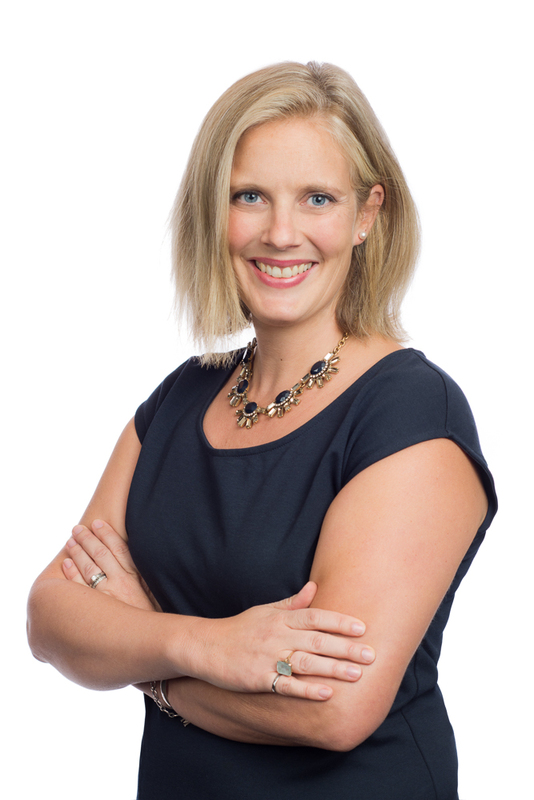 She received her MBA from the UBC Sauder School of Business in 2005, and her CMA designation in 2008. Women's Enterprise Centre is the leading business resource centre for women entrepreneurs in BC, providing business loans, skills training, mentoring, advice and resources from its three offices in Kelowna, Vancouver and Victoria.